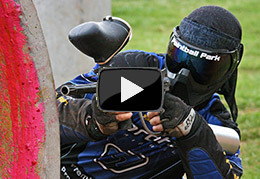 Want to unwind these holidays? 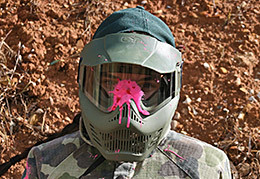 Get outdoors for some vitamin D and shoot paintballs at your mates. 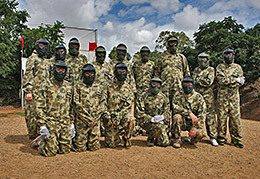 Come to Paintball Park, Adelaide's biggest and most developed paintball venue. 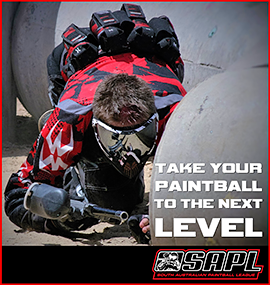 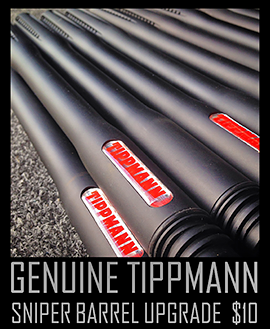 Before heading on to the playing fields you will be issued with the best rental equipment available including a Tippmann 98 semi-automatic paintball gun.